Looking for a business opportunity? You might have a lot of questions, such as: what business should I get into? How much money with it cost? What are the risks? These are all extremely important questions when you’re looking to get into business for yourself. However, a franchise cleaning business might be the opportunity you’re looking for. 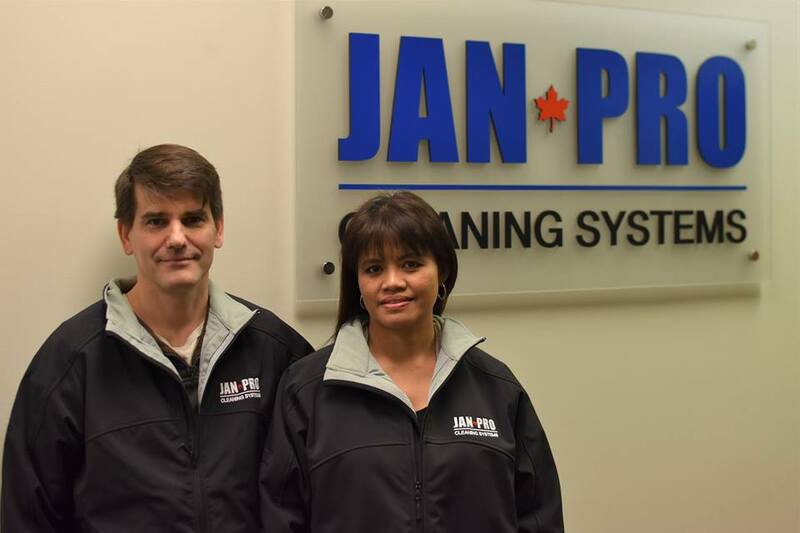 One of the biggest advantages of a JAN-PRO franchise is that it doesn’t matter where you live in the Greater Vancouver area, you can effectively manage and build your business in any of these areas. That’s because JAN-PRO provides you with your accounts and offers them to you within your area. You do not need to worry about having to sell, instead you choose the accounts that are right for you. Because you’re buying a cleaning franchise, you also don’t worry about having to market your business. JAN-PRO handles all branding and marketing, both locally and nationally. Between selling and marketing, you do not have to worry about growing your revenue. When you’re ready to grow, we’ll be right there with you. Before you get started though, there is an investment necessary. Our minimum investment is around $3,000, however there are a variety of investment levels available. As mentioned above, sales and marketing are included in this investment, as well as billing, collections, equipment and training. This alleviates a lot of the startup costs that come with starting a business from the ground up. That’s why buying a franchise can make starting a business easier for people. 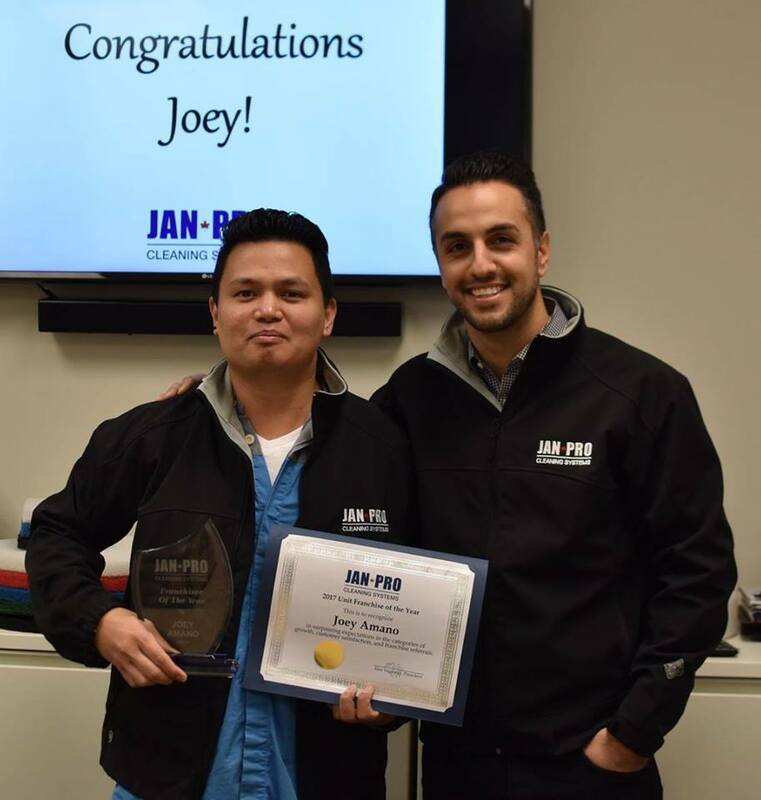 JAN-PRO Vancouver is here to help you not only start your business but grow and become a great success story is the commercial cleaning franchise industry. Are you ready to learn more? Contact JAN-PRO Vancouver directly at 604-430-4229 to book your appointment to have the whole business and any questions you may have, answered.